In today’s day and age, eCommerce has become a nearly ubiquitous part of our lives. When it comes to online shopping, mCommerce has become the most dominant channel, accounting for more 60% of total digital transactions and changing the way we conduct our shopping as well as how retailers market and sell products and services. However, while mobile retailers understand the value of messaging their shoppers, low retention suggests that it is far from being utilized in an optimal way. 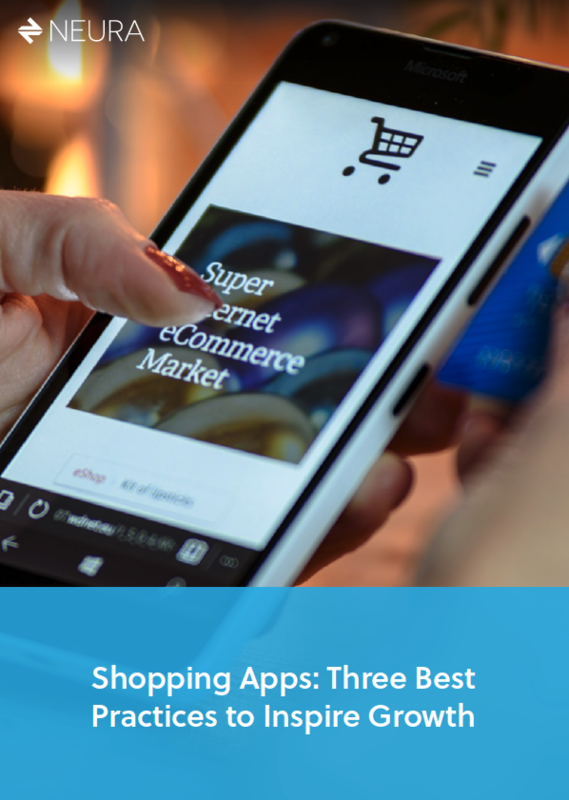 This piece will show the three best practices to inspire growth with your shopping app.